Irishman Conor O’ Donoghue now living in San Diego, CA. 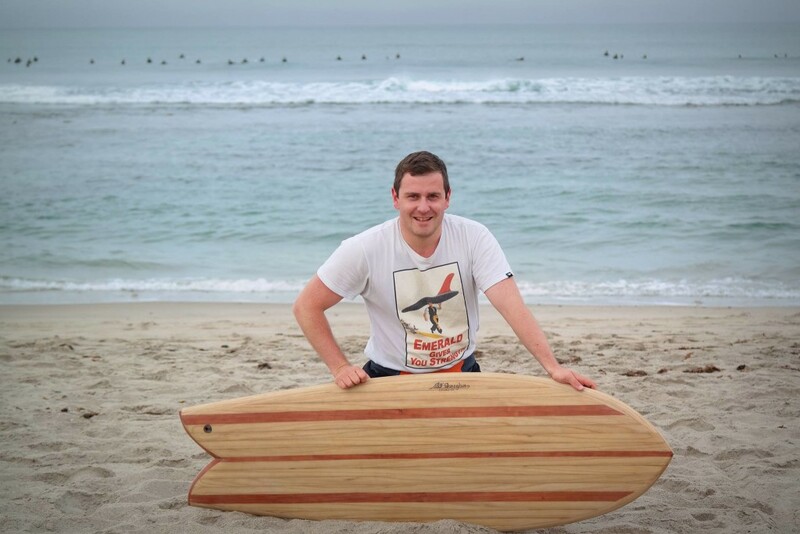 talks to us about crafting his first Hollow Wooden Surfboard. Where are you from originally and how’d you end up in California? I grew up surfing in Clonakilty, West Cork where I took to the waves from a relatively early age. Woodworking was always a passion of mine, a skill I picked up while at the local community college (thanks to Sean Lynch for showing me the ropes!). My chance to travel came while studying Civil Engineering at UCC, where I got to spend a year in college near Newport and Huntington Beach, California. With the campus there running an hourly shuttle to and from the beach every day, it was the perfect setup to get some waves in before lectures. Being able to spend the year there gave me the motivation to do what was necessary to one day return to the warm weather and consistent swell. I was fortunate enugh to be given the opportunity to return to the US through the support of a Naughton Fellowship, which let me pursue my Masters at the University of Notre Dame, the home of the Fighting Irish (you may recall they played an American football game in Ireland back in 2012). I made my way back to California after graduation, where I met my better half a few years prior, and I now work here with a consulting firm just two miles from some great breaks! I’ve been away from Ireland since the summer of 2012, but I’ve met a great Irish community here in San Diego so I don’t feel that far away from home. Have you been back to Ireland recently? I did get the chance to get back to Ireland during Christmas of 2013. As you may remember, that year Santa delivered us 2 weeks of great swell. I squeezed in a few good surf sessions amongst the Christmas indulgences. Another trip back is always on the bucket list, but I’ve nothing in the pipeline as of yet. 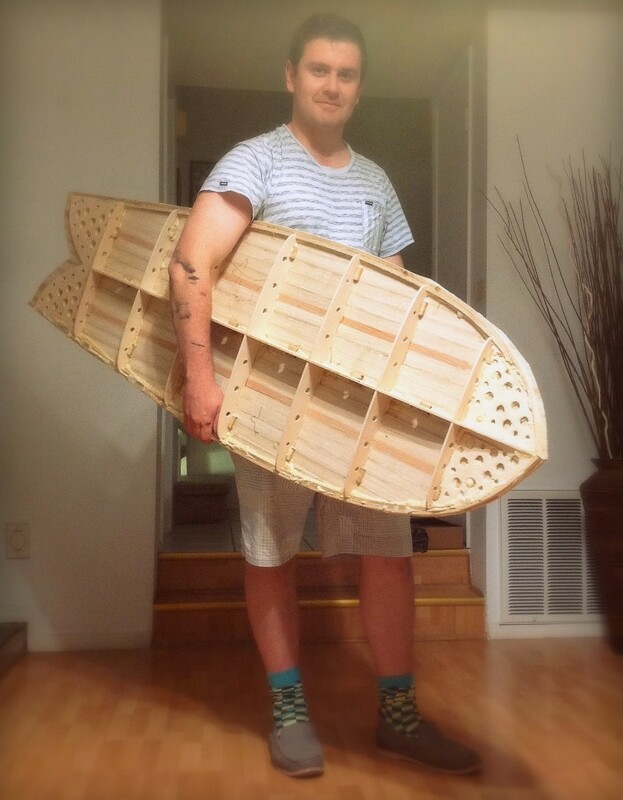 What prompted you to make your own surfboard? I didn’t make a prototype, but I relied on a dedicated online community of board builders to troubleshoot every step of the way. There are several great forums out there that have active participants eager to guide you through the design and build of your own board. It’s amazing how everyone has their own unique way of tackling each step, and I too adapted a combination of all the concepts, as well as putting my own spin on a few steps. The board is unique in its construction and if I made another one, it would certainly have differences. 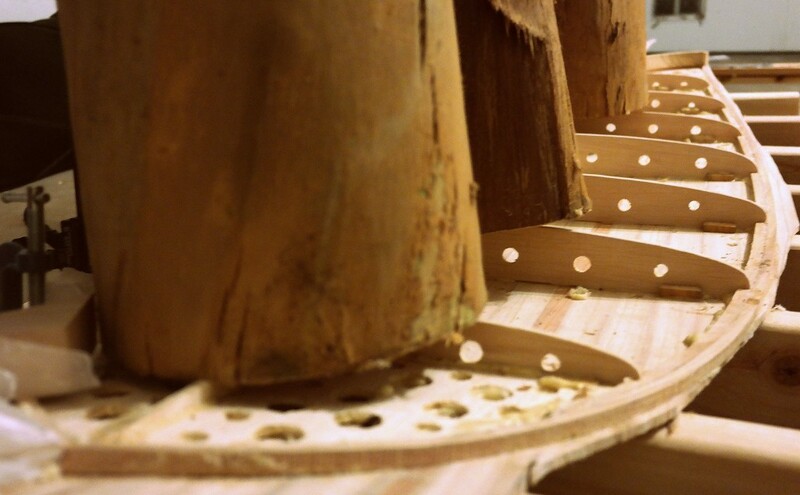 Working with wood has its constraints, so you have to be clever when faced with certain intricacies. Nothing a bit of experimentation and patience can’t fix though. Is it difficult to get the right materials? In terms of the materials, they can be easy to source depending on what you want the end product to be like. All I used were two planks of 6”x1” and a small strip off a sheet of 5mm plywood. That’s it! However, when it comes to weight, that’s where sourcing becomes a little more difficult. I sourced Paulownia wood, which is incredibly light. 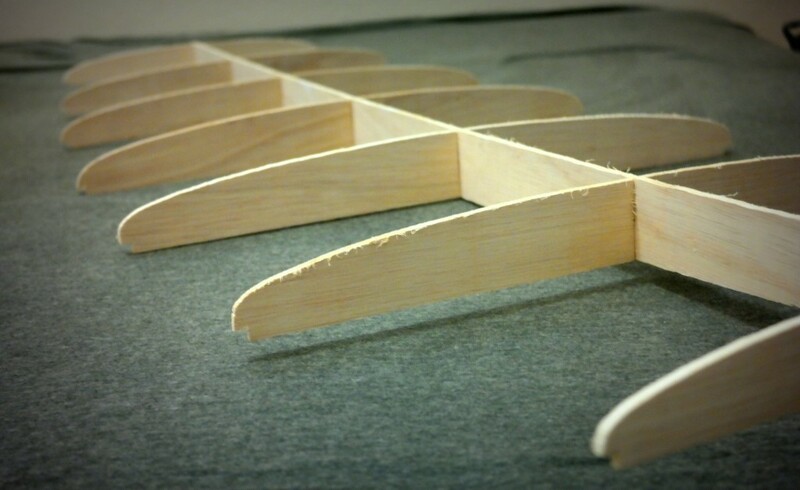 While it’s slightly heavier than balsa, it’s got a lot more strength. I’m not sure how easy it would be to source Paulownia in Ireland, since it’s native to the US! The online communities are a good source of conversation about locally accessible materials, so I’m sure there are other options. 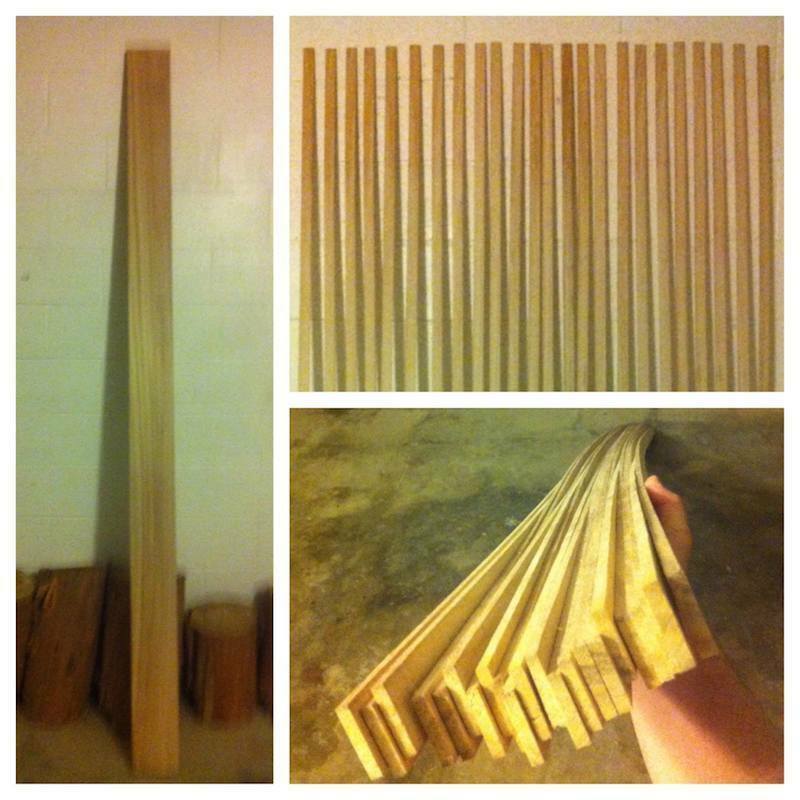 Using heavier wood to begin with, obviously ends up resulting in a heavier end product. 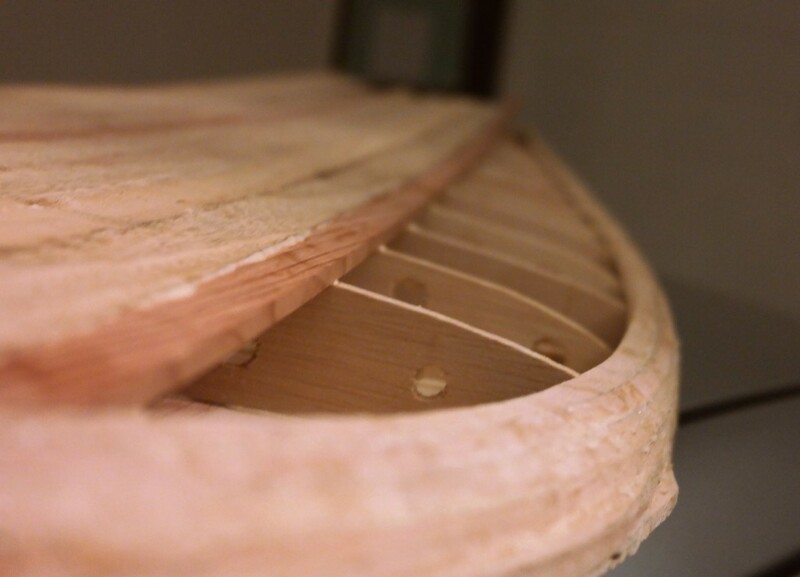 It’s just down to craftsmanship and being clever in finding ways to shed weight by making certain parts of the structure thinner and strategically placing support where it’s most critically needed. Don’t rush into a build without researching the materials or you might be left with a clunky beast that barely floats! Could most people attempt what you’re doing? 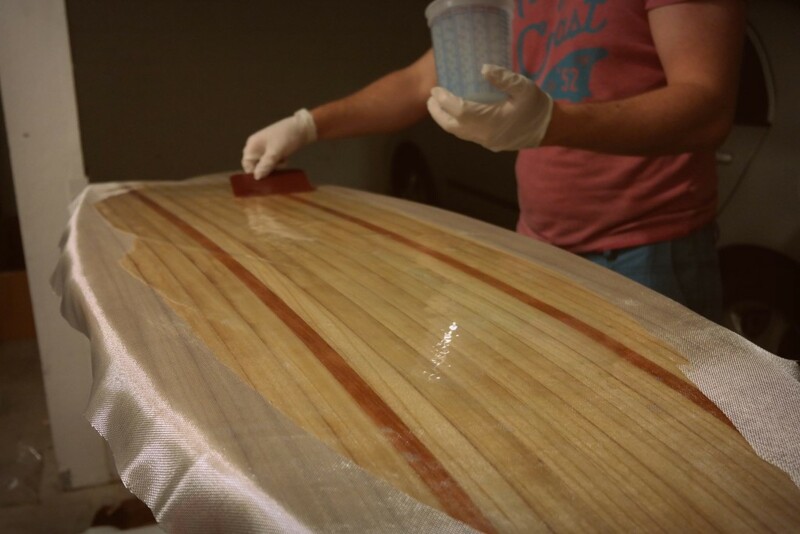 Making your own board is certainly achievable, and something I’d recommend to anyone who’s an avid surfer. 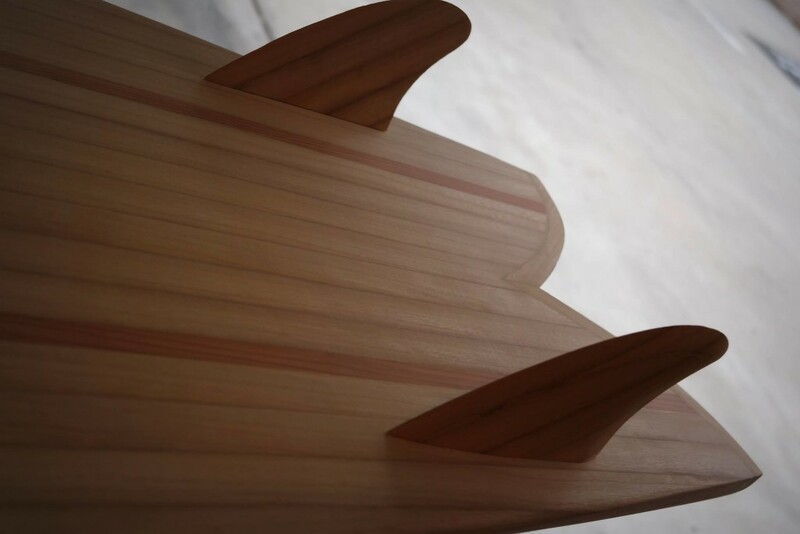 There’s a whole spectrum of board types and build types out there – from making an Alaia board in a few hours, to spending several months laboring over a hollow wood board like I did. Personally, I think the more craftsmanship that goes into it, the more you’ll appreciate it at the end of the day. There really are not many tools required, and there are so many adaptations of build methods that you can make-do with whatever you have. For instance, I used logs cut from a tree that the local church felled, rather than buying expensive clamps. I’d definitely recommend it. You’ll appreciate your boards a hell of a lot more. It’s not easy by any means – it’s a lot of work and a lot of careful attention to detail – but the reward at the end of the day is worth it. There are always shortcuts that can be taken for those that want to rush, and to a certain extent a nice glass job will hide a ton of poor craftsmanship. You’ll get out what you put in! While it may be cheaper than picking up the top of the line board from your local surf shop, the costs can add up, but it can be done on a zero euro budget if you’re clever about salvaging wood. I’ve taken it out at the local breaks a handful of times already, and I assure you, it works. As this was my first crafted board there were a lot of lessons learned. The engineering knowledge came in handy here – I designed it with enough buoyancy (liters of hollow space inside) to float me. If I were to make a second one, it would probably take half as long. Sure, it’s a little heavier than a regular board (3 kg before glassing), but it’s home made, its a piece of art, and it’s a hell of a lot sturdier than a regular board. You can say goodbye to pressure dents that’s for sure! Will you craft a second one? I’ve had some interest from local stores wanting to display it, so after I take if for a few sessions around San Diego I may put it on display in a local store. We’ll see if anyone shows an interest – I might just make them to order! Failing that, I definitely plan to build out a quiver of wood boards for myself. Next on my list is a longboard so I can make the most of the smaller days around here. Lastly I want to do a shout out to John O’ Dowd, an inspiration to my surfing all these years. Thanks Paddy. I had to get a mention in there for CCC 😉 That’s where the woodworking began. Will you be able to make a board to order? I’m always eager to start another project. Happy to discuss a board build with those who are looking for a unique hand-crafted board for their quiver. I can be direct messaged at conor.j.odonoghue@gmail.com . I think you’ll find that Conor is not copyrighting the surfboard rather the images taken by himself.